NIGHT & DAY? are the contact lenses you can wear continuously for up to 30 nights and days. Up to 30 days of continuous, natural vision means complete day-to-day freedom ? 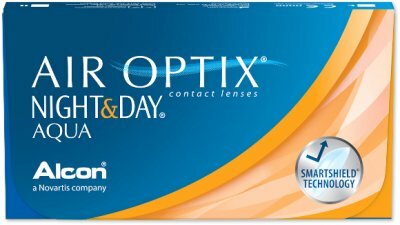 no daily insertion and removal, no cleaning and no lens care product expense. Stop the never-ending routine of removing and cleaning lenses (for up to a month). Now you can wake up and go to sleep with the freedom of NIGHT & DAY? lenses.